Joe is back in Toronto to attend a funeral when a friend is found murdered in Clearwater; Fred has a serious medical problem; Mia is caught up in her career change; Bob Morse has a poker conundrum; Billy Ray is looking for a missing husband; Mrs. Finelli reveals some of her secret past; and Detective Mulligan thinks Joe may have shot someone, again. Another romp in Paradise! 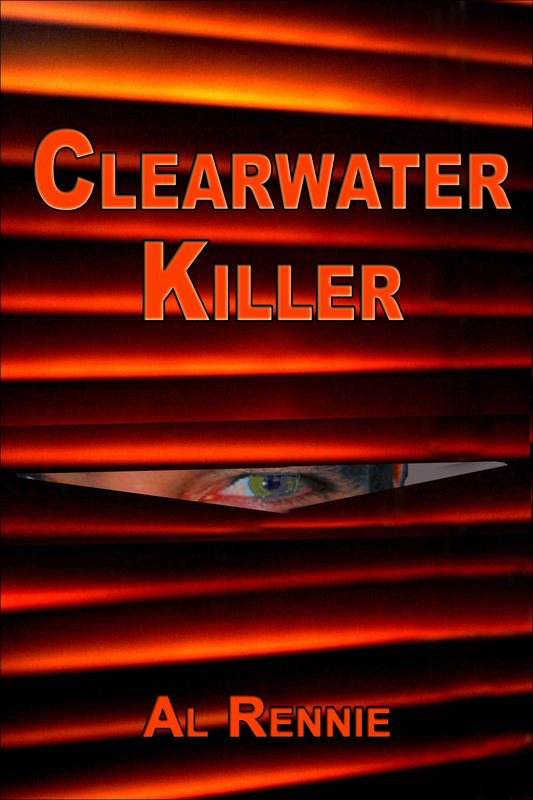 As always I just read Clearwater Killer and it was the best so far!!! Love reading your books please keep them coming.